When I was in my elementary years, my sports WERE badminton, volleyball and table tennis. I forgot to bring home the bacon. Every time! From then on, I ditched sports. I forgot to run, play and even do the things I once loved. Oh if only I just knew about RPM2 before, I think I would stand a chance! If you want to enhance your performance as an athlete or if you want your relatives or friends who are athletes to increase theirs then, you should know about RPM2. It is a brand new technology engineered to enhance an athlete's performance by providing data related to gait, range of motion, force, and power. RPM2 is a remote force-measuring shoe insole used to help correct mechanics and form for athletes potentially reducing injury. RPM² is the first footbed power meter in the world. I remember recently, I attended an event where you can check your foot's problem and I remember I am flat-footed. I think it's the reason why I always feel that I'm hurt whenever I stroll in the mall. I always wear flats that's why. 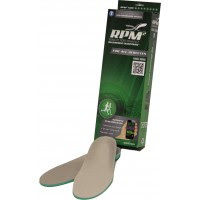 Upon checking their site, I think I need to wear this RPM2 Every Day Insert because it helps to cushion the weight and reduce the stress we put on our joints and bones. In this way, the RPM2 Every Day Insert can help my workouts by wearing the same high quality, Medical Grade insert as RPM2 or RPM2 Triathlete system every single day. I think I have to invest with this so it will help me with my feet problem and also to help me on my workouts as well. I always complain that I am hurting my feet. 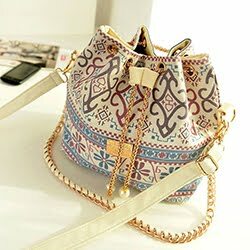 This will really help me a lot! Click here to learn more about the RPM² (Remote Performance Measurement/Monitoring)!